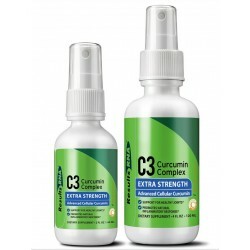 Unparalleled Immune system Support & Heavy Metal Detoxification with three powerfull products. 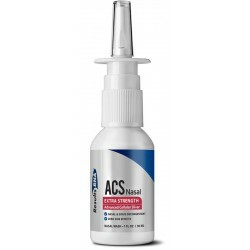 "The ACS 200 is superb, the only colloidal silver to be backed up by independent studies and championed"
ACZ nano® is the most effective heavy metal detox product, with independent studies showing upto a 1000 fold increase urinary output of heavy metals. 170g of nano zeolite is equivalent to 1000kg of micronised zeolite in terms of effective surface area. 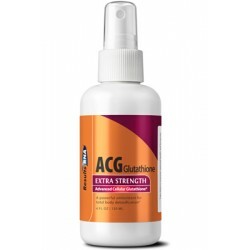 The Leading Evidence-Based Glutathione Supplement Available. 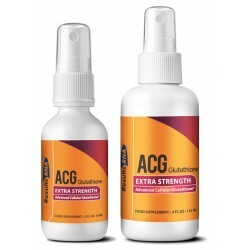 Tests confirm that ACG can raise intracellular GSH levels by over 12% in 7hrs. 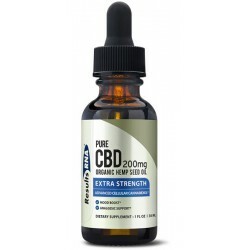 Recommended by Garry F. Gordon MD, DO, MD (H), Lyn Hanshew, M.D, and Charles M. Scott, M.D. 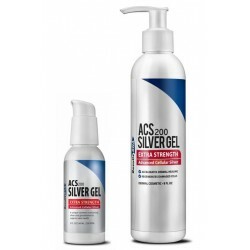 ACS 200 Gel combines the extraordinary power of the ACS 200 with soothing Aloe Vera and the anti-oxidant power of the ACG Glutathione to produce a wonderful product for external use. The Leading Evidence-Based Detoxification Products . ACS 200® Extra Strength: Broad-Spectrum Antimicrobial for disinfection(for external use in the EU)+ ACZ nano® Extra Strength: Breakthrough in Selective detoxification Technology. Ultimate Body Detox combines three powerful products of ACS200, the world's leading colloidal silver for disinfection, ACZ nano for heavy metal detox and ACG for immune support. Replacing the original formula, ACZ nano® Extra Strength provides the highest concentration of nanomized clinoptilolite zeolite per dose resulting in far greater detoxification and extraordinary results. 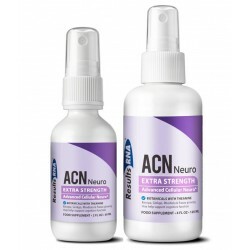 Neuro Improves Memory and Mental Clarity ACN neuro Extra Strength is a uniquely effective neurological health formula with ingredients shown to improve memory, boost alertness, increase cognitive performance and more. Ultimate Lyme support combines four powerful products of ACS200, the world's leading colloidal silver for disinfection, ACZ nano for heavy metal detox, ACG for immune support and ACN Neuro for cognitive health. Advanced Cellular Weight Loss ACM Metabo is a unique biologic formulated to enhance metabolic and thyroid function, boosting energy, speeding metabolism and inducing healthy, consistent weight loss. Total Body Healing ACR Regen supports regeneration and healing; providing essential nutrients and cellular building blocks to speed the body’s recovery from illness, injury or stress. 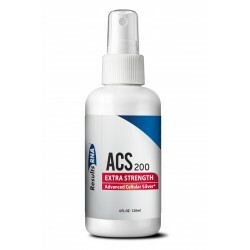 ACC Cardio Extra Strength contains a unique blend of proven cardio-protective ingredients, including L-arginine, CoQ10 (Ubiquinone), Red Yeast Rice, Lycopene, Garlic, Magnesium, Vitamin D3, Vitamin K2 and Cinnamon extract supporting healthy heart muscle, blood pressure, circulation and more. Allergy Season Care contains powerful antioxidants and herbal decongestants needed to boost your natural immunity during all seasons and conditions of allergic response. 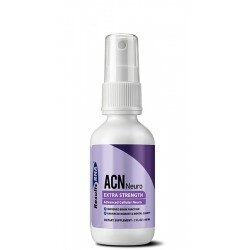 ACJ Joint Extra Strength provides immediate absorption of vital nutrients and comprehensive support, replenishing the health of your joints and muscles with a simple-to-take, great tasting spray.